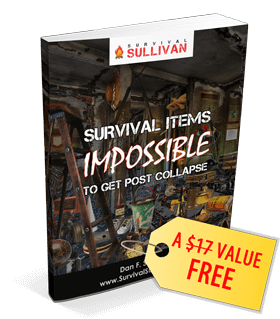 Every prepper knows that the one thing you can count on during a natural disaster or post-SHTF situation is panicked crowds which result in unpredictable chaos, violence, and injury. There will be a myriad of events that could happen that you might not be ready to handle. If you’re putting together your bug out bag and building a library in your bug out location, these top 15 military manuals can be valuable resources. 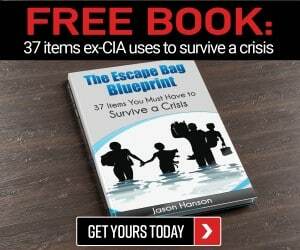 With 86% of reviewers giving this book 4 stars or more, this handy manual is a must have for any prepper stockpile. 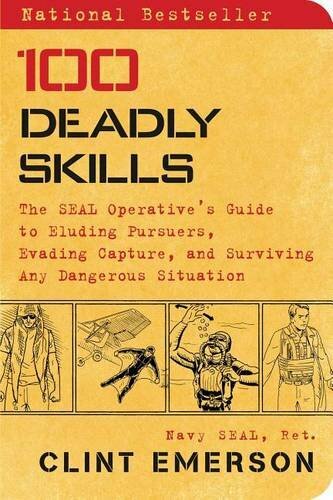 There are multiple versions available, newer version does not include the 1970’s chapters on evasion and escape. 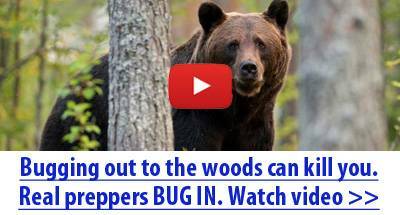 It includes great wilderness survival information on ways to find water, build a shelter, signal for help, tips for surviving on the ocean, as well as how to identify, harvest, trap, cook, and preserve various types of food including insects, rodents, birds, and reptiles. 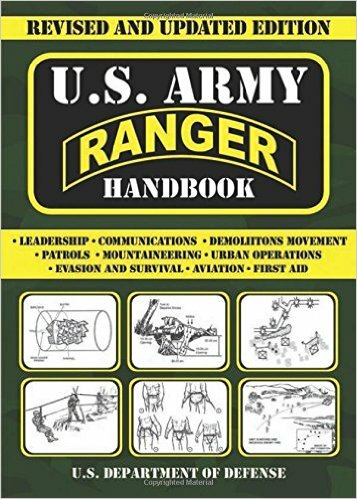 The content of this handbook is a duplicate of what is issued to those in Ranger school. The text is larger and the book is not pocket sized. If you’re looking for techniques on survival, mountaineering, and first aid or tactics of ranger communication, leadership, and patrols, this will fit the bill. Written by Clint Emerson, former Navy SEAL this guide is for anyone worried about personal threat situations. It includes real life special forces tactics, modified for civilians, with practical tips about travel safety, preventing car theft, and evading dangerous situations. 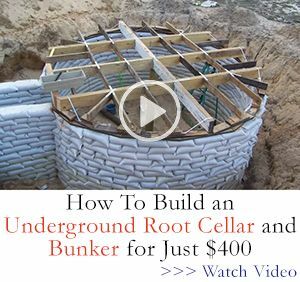 A great guide for anyone wanting information on self-defense and defense of property and anyone interested in learning more about DIY explosives. Several chapters include information on how to make guns from wood or pvc. Though not a certified military manual, this was written by former combat vet, Don Mann. The manual covers weapon and caliber options, gun safety, open versus concealed carry, as well as practice drills and proper stance. A great guide for beginners who need to learn about handguns for defense. 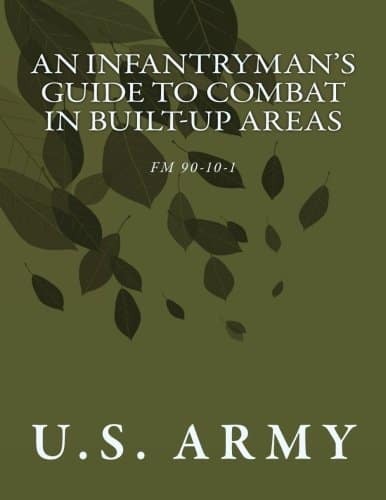 Information on tactics and procedures for military operations within urban areas and terrain. Covers offensive and defensive planning as well as combat support and logistics support. 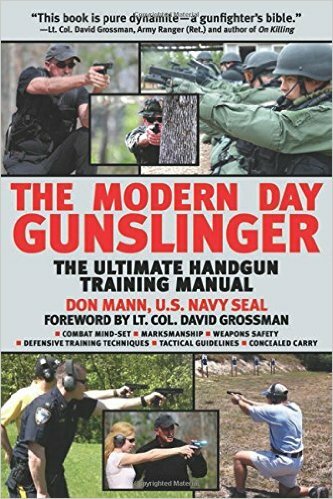 Appendix includes info on skills such as weapons handling and firing, movement, entry and clearing techniques all of which will be helpful information for any prepper facing a security threat or hostile environment. The spread of population and development of densely populated urban areas has drastically altered the battlefield. 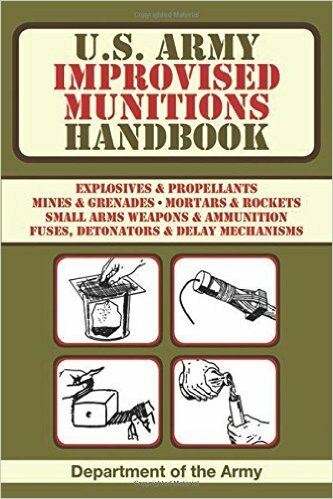 This manual provides information on new tactics that should be used when fighting in areas where the enemy may be hiding in amongst civilians. 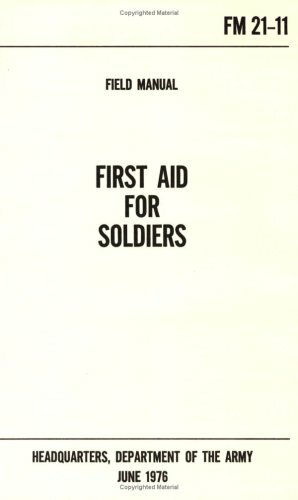 This appears to be a good basic first aid manual. It has some simple diagrams included that are easy to follow. Includes instructions on emergency first aid, how to treat airway blockage and breathing issues, bleeding, and shock. 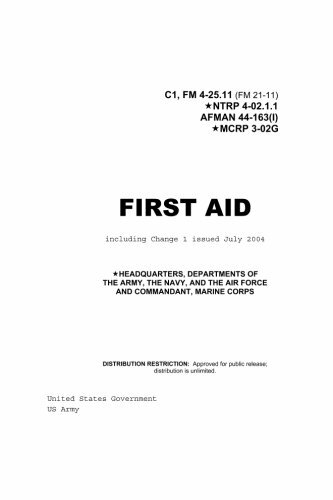 Another first aid training manual dedicated to the basic first aid procedures that may be need in combat-like conditions prior to the arrival of medical personnel and if trained medical personnel are not readily available. 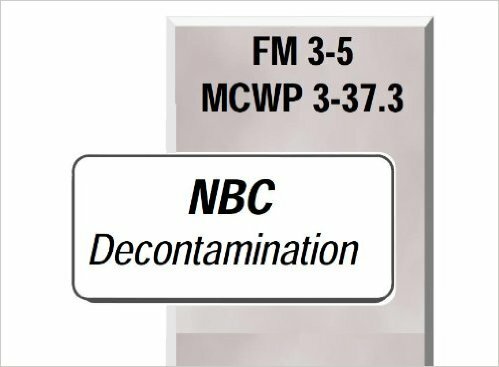 This manual pulls together the basics of nuclear, biological, and chemical decontamination procedures. 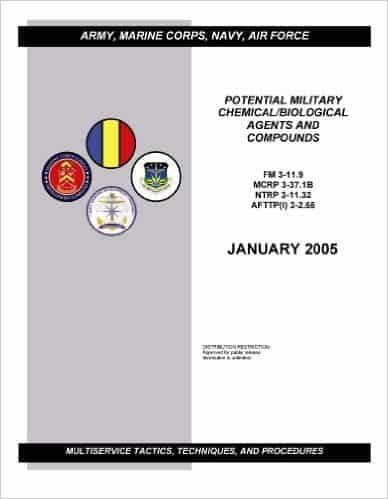 If you’re looking for detailed information on chemical/biological (CB) and toxic industrial chemicals (TIC), this manual classifies and discusses the chemical, physiological and physical characteristics of these compounds and agents. 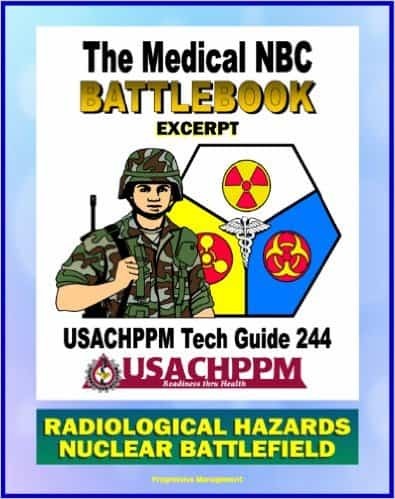 This book provides information needed to locate hazardous radiological and nuclear sources, exposure avoidance procedures, and health risk information. It includes data on radiation injury treatment as well. Good information for preppers who want to be informed on what to do in the event of a power plant explosion or other nuclear threat situation. 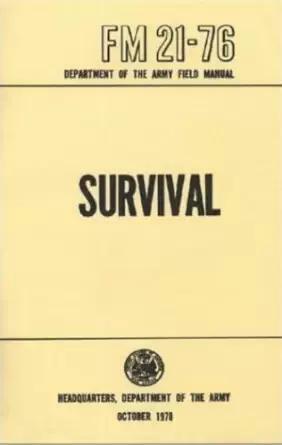 No matter what your level of survival experience, consider keeping a selection of these popular military manuals ready for you to review if needed during a crisis. 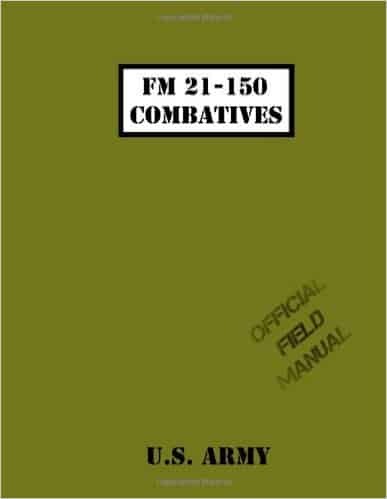 For those with previous military or medical experience these manuals may serve as refresher material. For those with no experience or only basic experience, having a detailed manual of information on hand could be the difference between life and death in a post-SHTF scenario. Previous INCH Versus GHB Versus BOB: Which Survival Bag Is Right for You?